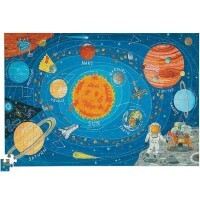 This 3 x 2 ft. floor puzzle features a the planets of the solar system and other cosmic bodies, all labeled for your young astronomer. Let's put together a jumbo floor puzzle with the mesmerizing planets of the solar system. 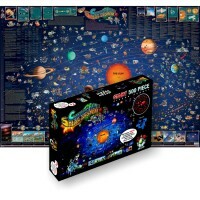 Solar System 24 pc Giant Floor Puzzle by T.S.Shure comes with 24 large jigsaw pieces that are easy to attach and fun to play with. 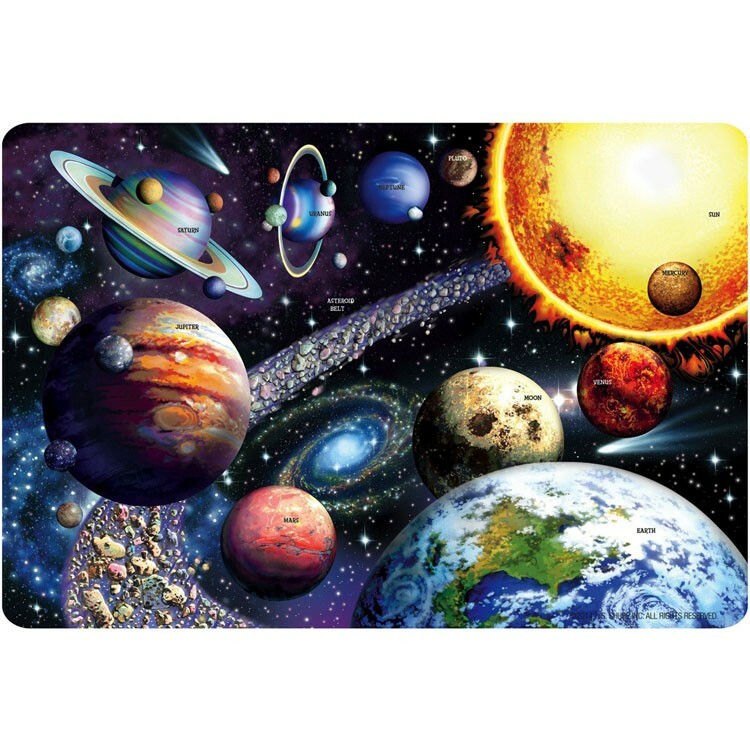 This 3 x 2 ft. floor puzzle features a the planets of the solar system and other cosmic bodies, all labeled for your young astronomer. 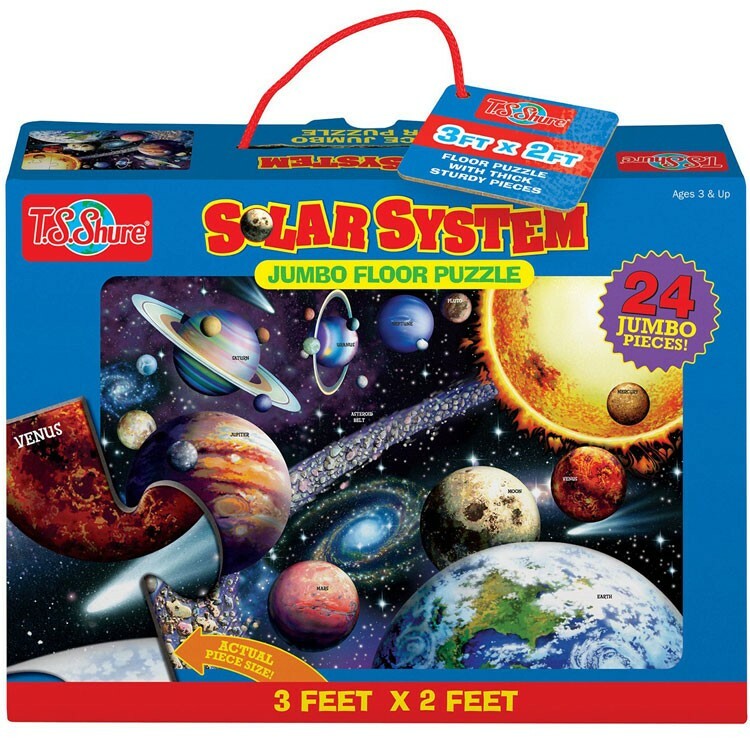 Solar System 24 pc Giant Floor Puzzle comes in a sturdy cardboard storage bag with handle, so you can take it with you anywhere! 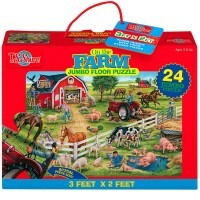 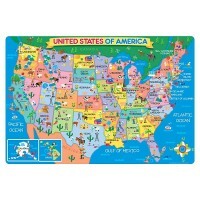 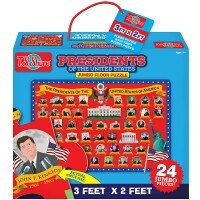 Bring it to grandma's house or on a play date; the jumbo jigsaw fun will never end. 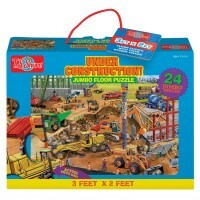 From Educational Toys Planet, this out-of this-world floor puzzle is the perfect addition to educational puzzle collection. 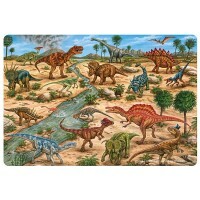 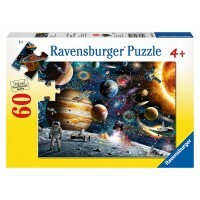 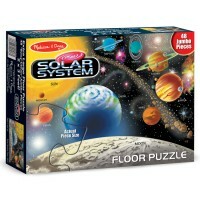 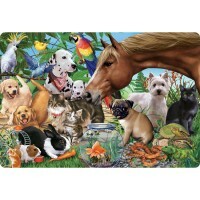 Write your own review of Solar System 24 pc Giant Floor Puzzle.